YouVersion.com has provided a free app that makes over 40 translations of the Bible (in 22 languages) available for smart mobile phones. However, for many, this incredibly rich resource remains out of reach. In our connected world of digital media there are information rich and information poor communities. Due to a lack of economic, educational, or infrastructure resources many Christians, churches, and others are being left out of very important conversations. Many coffee shops provide free wi-fi connections. Why can’t churches do so? Provide info on free internet resources, e.g., public libraries, etc. What other ways can ministries help to bridge the digital divide? Today, Pentecost Sunday, May 23, 2010, is the Global Day of Prayer. Ten years ago, in July 2000, a dream to begin a Day of Prayer was born in Africa. Today, that dream has become a reality and spread across the planet! 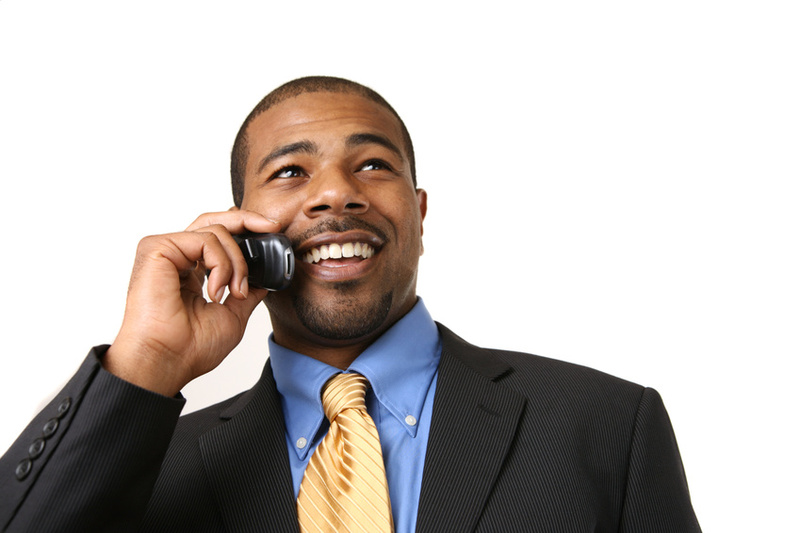 Social media networking continues to play a vital role in spreading the Gospel. The message of the Global Day of Prayer is prayer really makes a difference. 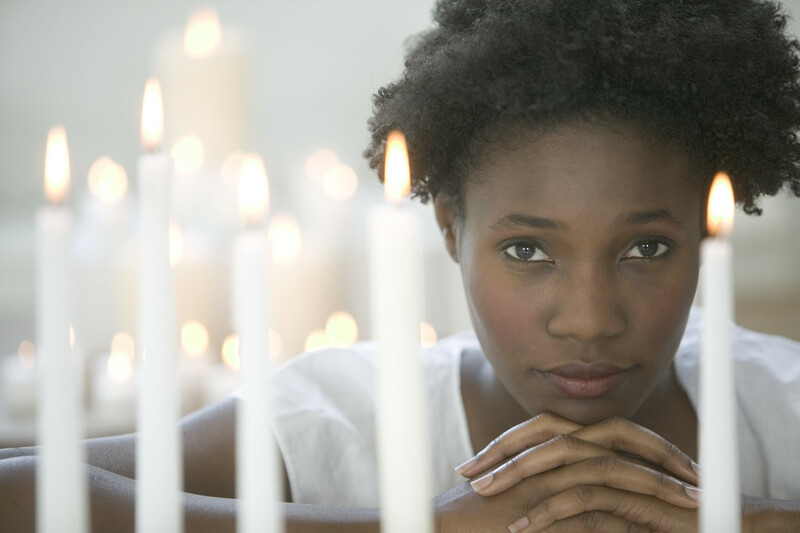 Prayer, definitely, changes situations and circumstances. What better time to join our voices with other believers around the world in praying for the healing of our world! 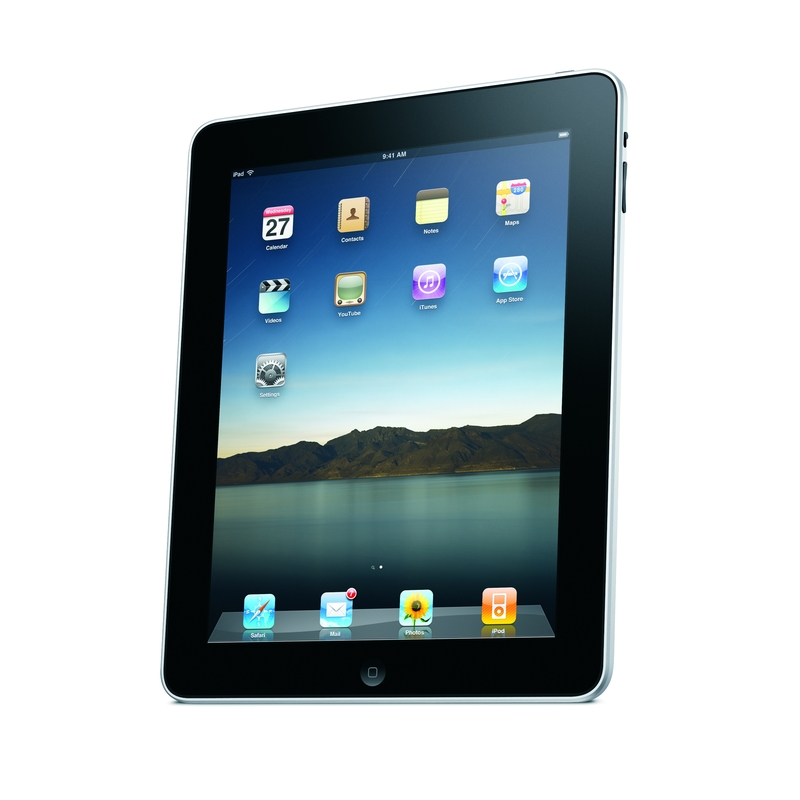 Last week’s post described how the iPad can be a powerful tool for ministry work. Today’s post is a continuation of that theme. You know, Apple is really on to something with the iPad. Maybe that’s why over a million have sold in little or no time! Pastors and church leaders can definitely harness the incredible advantages that the iPad provides: fantastic mobility, tons of apps, great battery life/hardware, mad e-Reader capability (iBooks and Kindle), and much more. Pastors and church leaders can easily adapt many of these applications and advantages to ministry work. How is your ministry using the iPad? 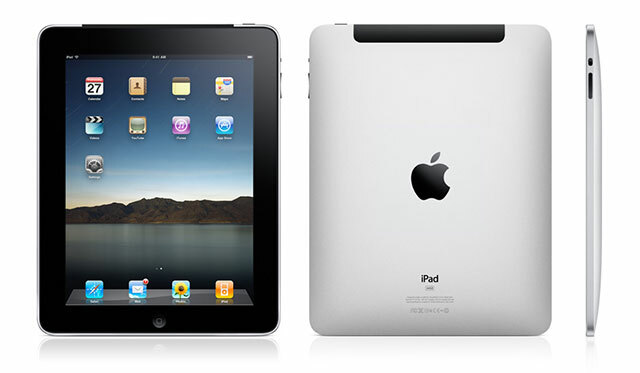 With over 1,000,000 sold, the iPad, Apple’s new tablet computer and e-Reader, has taken the digital world by storm! 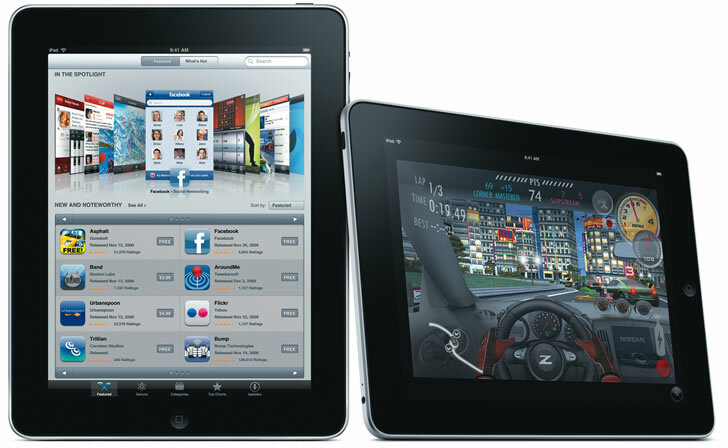 According to Apple, users have downloaded 12 million apps, and over 1.5 million e-Books from the iBookstore. 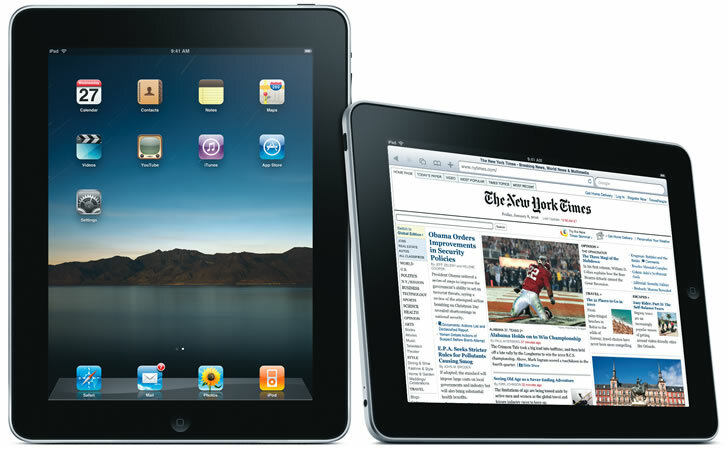 And, no surprise, pastors are counted among those 1 million iPad purchasers. Why? The iPad opens up exciting, new possibilities for ministry work. It’s a great time management tool. It frees pastors from the office desktop and bookshelves, allowing them to move out into the community to connect with members, or meet new people. 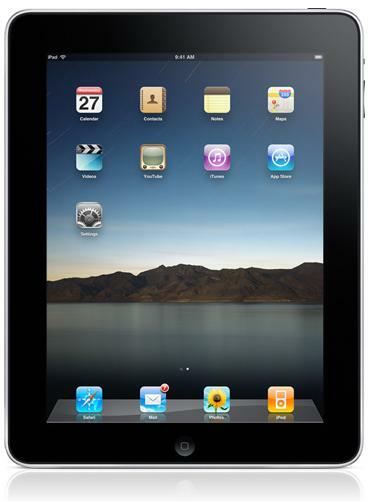 With built in email and browser, the iPad allows access to data and workflow while maintaining personal mobility. In meetings, it permits easy access to notes and information, while being less intrusive than a laptop. Facebook and Twitter connectivity through the browser adds social networking capability. Sermon prep can be done in the coffee shop or wherever the Spirit moves you! Definitely, the iPad is a really cool tool for the digital rev! Sunday, May 9th is Mother’s Day. On this occasion I wish to pay homage to my loving mother, Rev. Dr. Rosetta Catherine Lillard (July 29, 1927 – August 7, 2009), a Mighty Woman of God. While U. S. President Woodrow Wilson established Mother’s Day, the second Sunday in May, as a national holiday in 1914, the Bible, in Exodus 20:12, tells us there is a blessing in honoring “thy mother” (and father)! Rev. Dr. Rosetta Catherine Lillard was a great preacher, speaker, and teacher. Not only was she my Mother, but she was also my Mentor in the Ministry, and Encourager-in-Chief. Rev. Rosetta Lillard was truly a shining example of love and dedication to her Lord and Savior Jesus Christ, her family, and the community at large. One of my mother’s most astonishing accomplishments was her amazing mastery of the computer at the age of 75! Within a few months of being introduced to it, Mother was surfing the web and firing off emails (with attachments) to her children, grandchildren, and friends. Incredible! Rev. Dr. Rosetta Lillard had many achievements, but one of her greatest was being a godly, loving Mother who “raised up her children in the way they should go.” And we have not departed from it. Her lovely presence continues to touch our hearts today! I sincerely thank the Lord for blessing me with an incredible role model, my Mother, Rev. Dr. Rosetta Catherine Lillard. Happy Mother’s Day to all mothers everywhere!